image: my wedding day - 7-9-11! photo taken by shelby leigh photography. 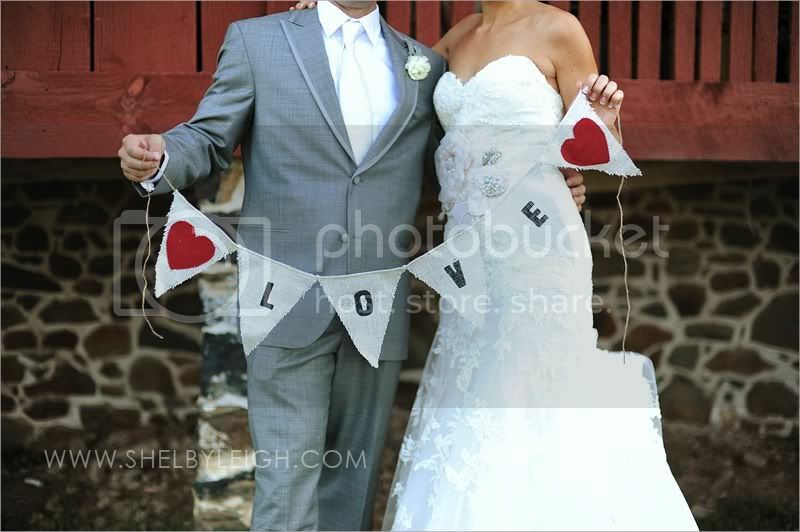 photo copyright: shelby leigh photography 2011.
well what a whirl wind. i cannot believe a year and two months of planning is over. i can't believe i'm married! it was seriously the most incredible day of my entire life. i do not have words to describe it really...it is so hard to put that day, and the moments leading up to it, into words. i feel completely overwhelmed with the amount of love we received and felt that day, that weekend, or for that matter...that we always receive from the inspiring, loving, generous and FUN family & friends that we are lucky to know! for that craig (my husband) & i are very grateful. i am also overwhelmed with where to start back up with the blog here and my shop. there are lots of changes coming. i am just taking one step at a time, so bear with me as i get back into the swing of things. my mind was completely focused on moving (NYC to MD), buying a house, planning a wedding...for the last 6 months. now that we are finally settled into our house, (we have moved to maryland officially! ), and we are MARRIED...i can finally get back to business. so for now just sayin hi! and ill be back tomorrow with a new post! copyright 2009 - 2011: brooke granger. Simple theme. Powered by Blogger.